A world renowned company specializing in programs for a healthy diet and weight control. Before you start, set your personal goals and make friends with a measuring tape. Don’t stress over the amount of kilograms the scale shows you – the most important thing is how you feel. Is your clothes too tight? Maybe it’s high time you did something about that. And remember – the only person you should compare yourself to is yourself! Herbalife was founded in 1980. In more than 30 years, Herbalife has helped millions of people have a healthier body and reach their goal weights. Today, Herbalife is active in over 80 countries throughout the world. 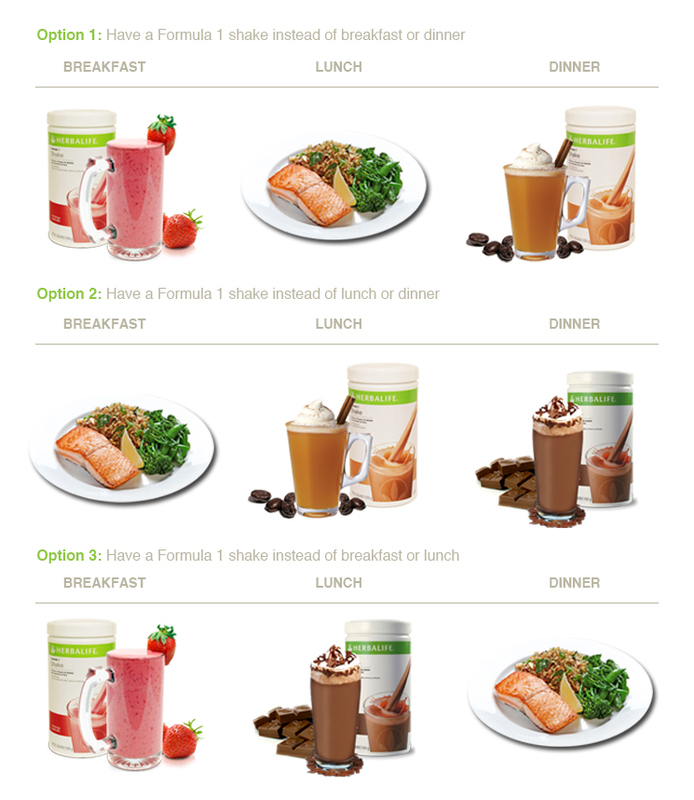 Herbalife products are bought only from official Herbalife distributers. 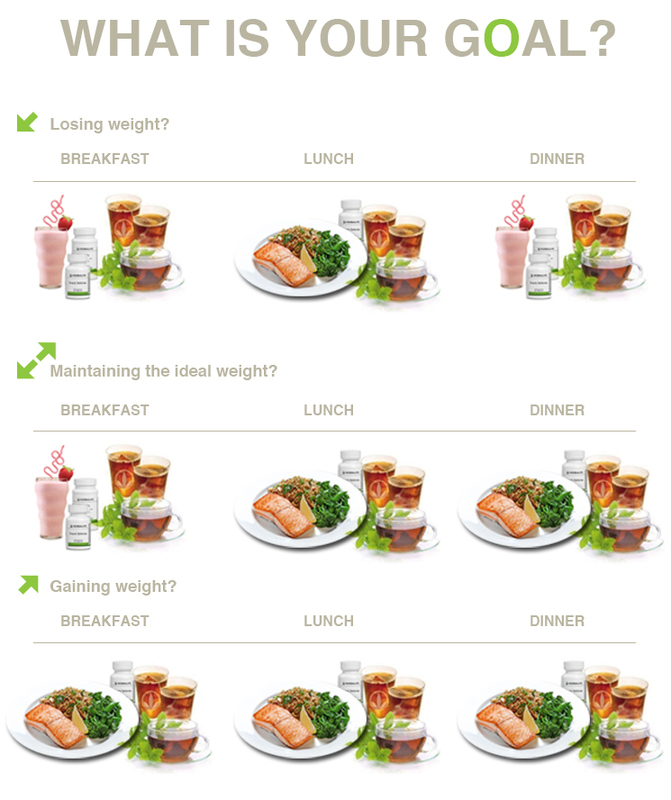 Follow our simple daily plans and reach your ideal weight! Start your day the right way! Breakfast is important because it starts up your metabolism and gives you the energy needed for the day. Smaller portions you eat throughout the day will keep you energized and stop you from craving unhealthy snacks. Fruits, vegetables and small portions of protein – such as berries, yogurt or non-fat cottage cheese, during branch or in the afternoon, will help you avoid a heavy dinner. Your body needs nutrients to function properly. A diet is well balanced when we take all necessary nutrients in the appropriate amount. Your body needs nutrients to function properly. Essential nutrients are proteins, carbohydrates, fat, minerals, vitamins and water. Vitamins and minerals are an important part of a diet and are needed for a healthy body and metabolism.